Shopify vs Clickfunnels, who is the winner? These 2 softwares are great tools whether you’re a beginner or an advanced online marketer or online business owner. Shopify or Clickfunnels is the question that beginners have when starting out in ecommerce. I started out with Shopify, but moved to Clickfunnels because of the features, higher conversions, higher AOV and LTV as well. Shopify is great for creating a traditional ecommerce store where you have a store front and then you have a bunch of products that you sell and a cart where people shop and browse around for different products. The problem here is that there are many distractions, and visitors need to take more than one decision, what products to check next, maybe they have something better, maybe I can find a better deal, which makes the cart abandonment so high 70-85% on average. While Clickfunnels is focused on making the visitor have only one choice, either click on the buy button or not, and there are no distraction on the page, like menus, banners, different offers. One single offer that is optimized and packed with value will convert better in every case. 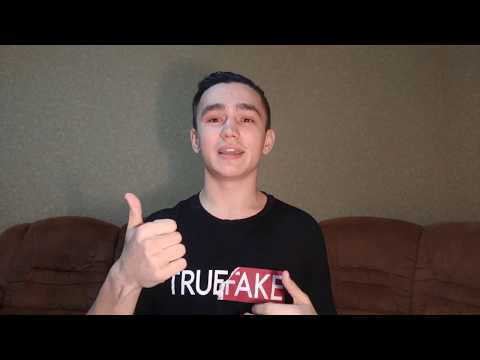 That’s actually how an ecommerce legend Trey Lewellen made 20 million dollars in a couple months using a simple Clickfunnels sales funnel selling physical products online. Clickfunnels allows you to make any modifications to the checkout page, add trust badges, countdown timers, testimonials, and any element that would help you get higher conversion rate. The best part of a sales funnel are the upsells and the downsells which are the best methods to increase your average order value. Clickfunnels also has a great integration with Stripe which allows you to create subscription products where your clients would pay per month to receive some product or membership. That’s how you increase the lifetime value of a customer.